Calibration of your Datatron EXT Environmental Monitoring System keeps you in compliance with FDA guidelines. Annual calibration ensures that all system channels are reading accurately. 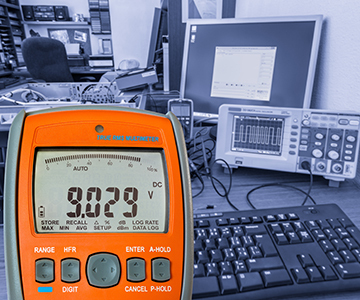 Calibration is performed by R&D Scientific trained and certified calibration service technicians. Three point calibration includes 4-20mA span and midpoint adjustment using NIST traceable and certified equipment. As Found Value, Adjusted Value, Differential, and Percent Change are recorded. Certificate of Calibration issued upon completion.